Should You Be Using Casein or Whey Protein? Alex is an Civil Engineering Technology student, and a JackedScholar Rep. He is on his own fitness journey and looks to help you on yours! You may have been confused on your first trip to the supplement store to buy protein, only to be met with a wall of protein, different types, flavours, size containers. 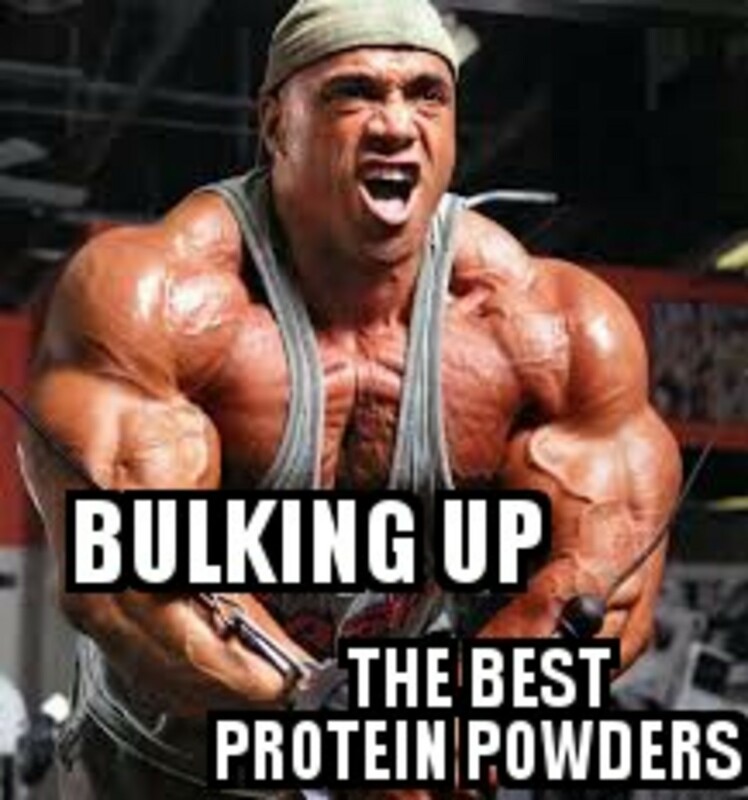 It can all be very overwhelming but you are not hallucinating, it is not a mistake, there are indeed many types of protein powders. "What is the point? 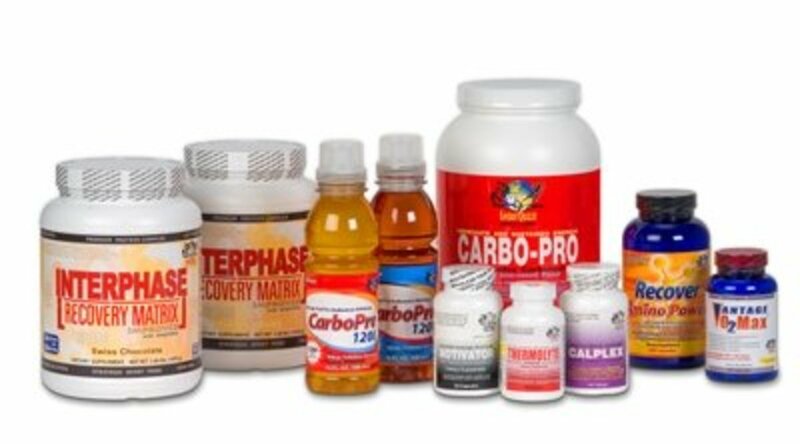 ", you may be asking, well they all have a specific purpose, and if used correctly can seriously increase your performance and recovery. As I started out on my fitness journey, whey protein is all that I knew. Which was not necessarily a bad thing, starting out all I really needed was my post workout shake and I could bounce back. Fast forward and workouts got more strenuous and demanding and my faithful whey protein by itself wasn't doing the trick anymore. This is when i discovered casein protein, and began to introduce it into my workout supplementation, and my world was forever changed! "Calories from protein affect your brain, your appetite control centre, so you are more satiated and satisfied." The protein you most likely have heard the most about is undoubtedly whey protein, it available in just about every pharmacy and even many grocery stores. Whey protein is often the popular choice because it is a "fast protein" meaning it has the ability to be digested quickly by the body, often in as little as an hour. 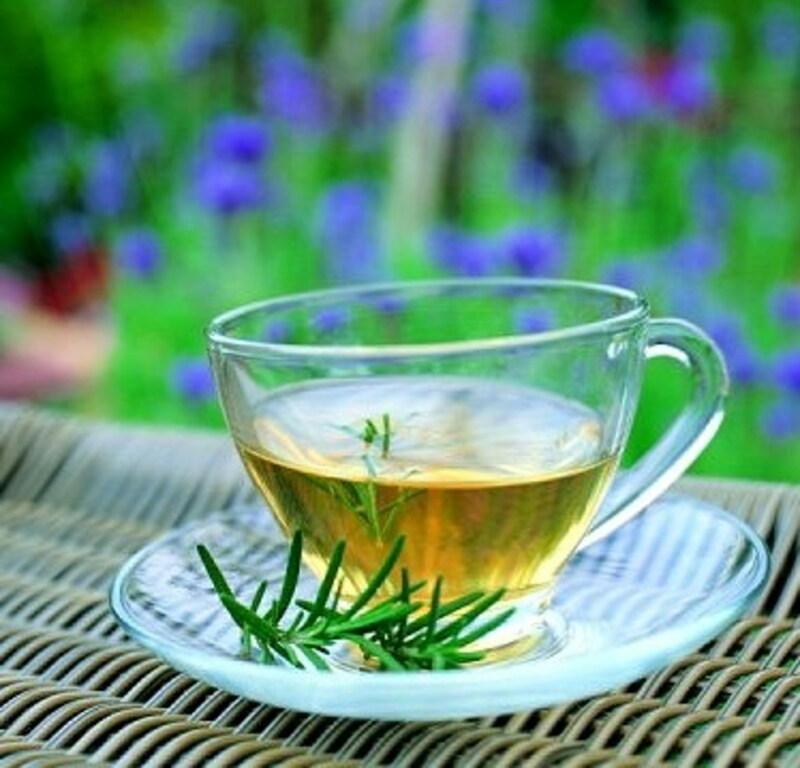 This property makes it an ideal supplement for consumption post workout. Most health professionals recommend some sort of post workout snack or drink 30 minutes to an hour after working out. Therefore drinking whey protein directly after working out will put its digestion time right in this optimum window for post workout nutrition. You can also find a bunch of creative recipes online using whey protein to make protein rich snacks. I have discovered everything from protein pancakes, to energy balls, and even popsicles! 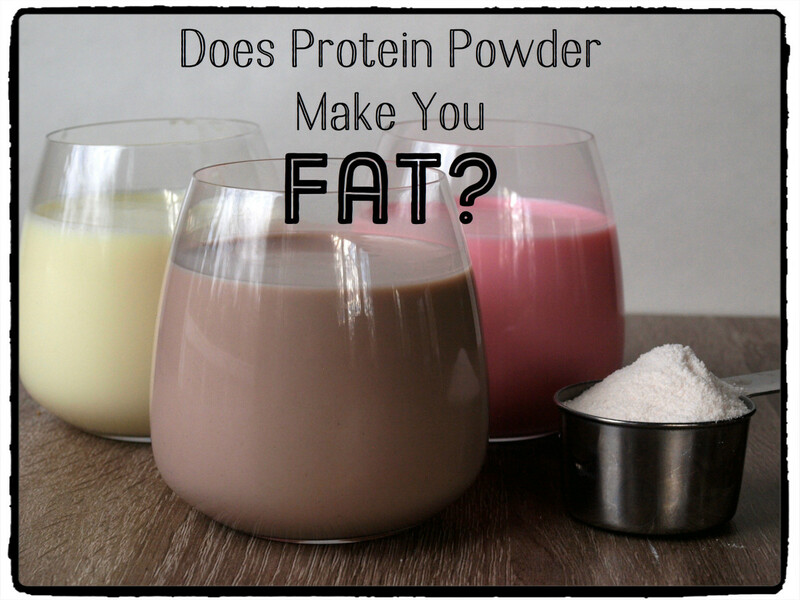 Casein protein is the opposite of whey protein in the sense that it is a "slow protein". Casein protein takes a long time to digest providing your muscles with a steady stream of protein much like the effect of a time release pill capsule. 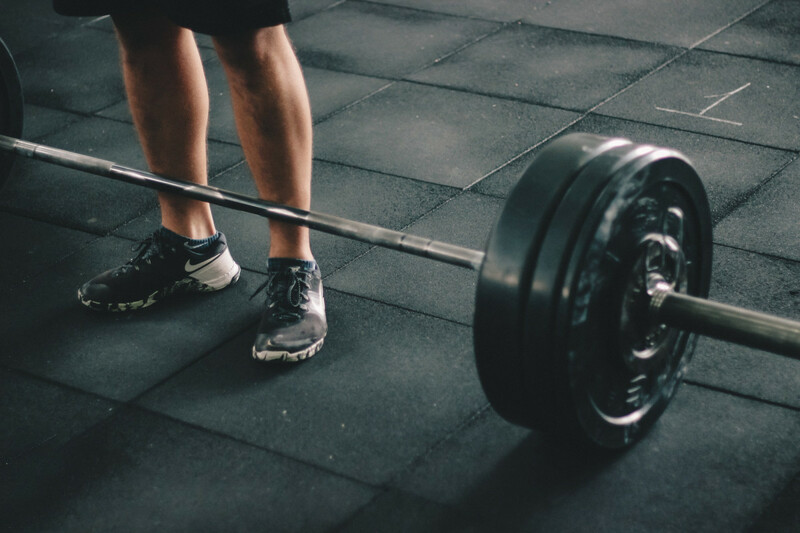 For this reason casein protein becomes an ideal protein to consume before bed, this is because for the full duration you are sleeping your muscles are being provided with a steady stream of protein. Whereas on the other hand, if you were to drink whey protein before bed it would be completely digested within approximately an hour and then your muscles would no longer be receiving protein. As well, due to this same slow digesting characteristic, casein protein is an excellent protein to consume in the morning as a breakfast shake. Since protein helps to curb appetite, by having this slowing digesting protein first thing in the morning, it can help prevent the need to snack throughout the day. 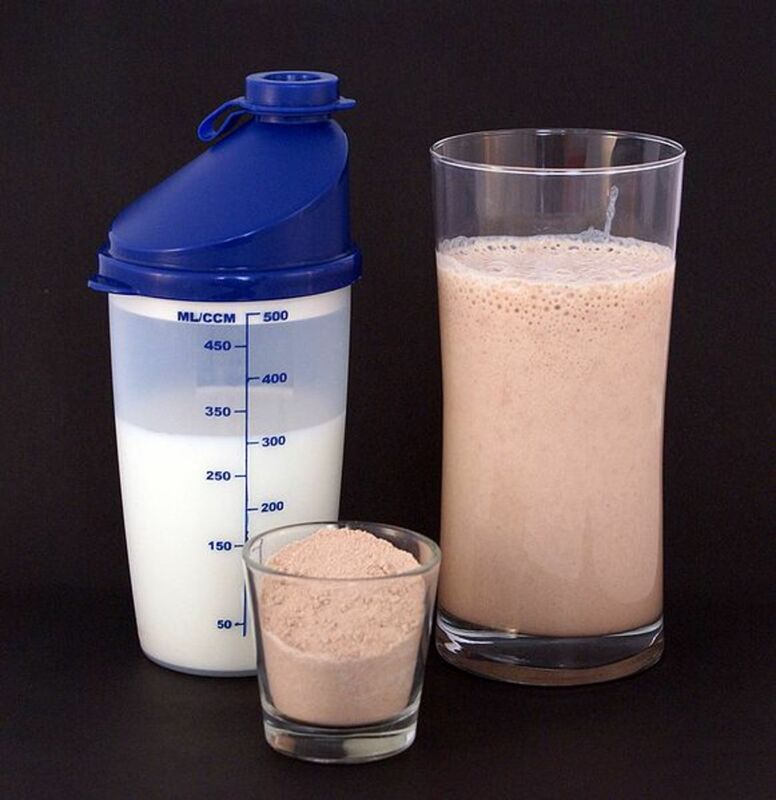 Have you used Casein or Whey Protein before? My advice to you is to utilize both of them in the ways which I have highlighted above. Use whey directly before and/or after your workout, while using casein before bed and/or in the morning to further aid recovery. However, if you are really only able to give one a try, my recommendation is to go with whey protein; it is the popular choice for a reason. 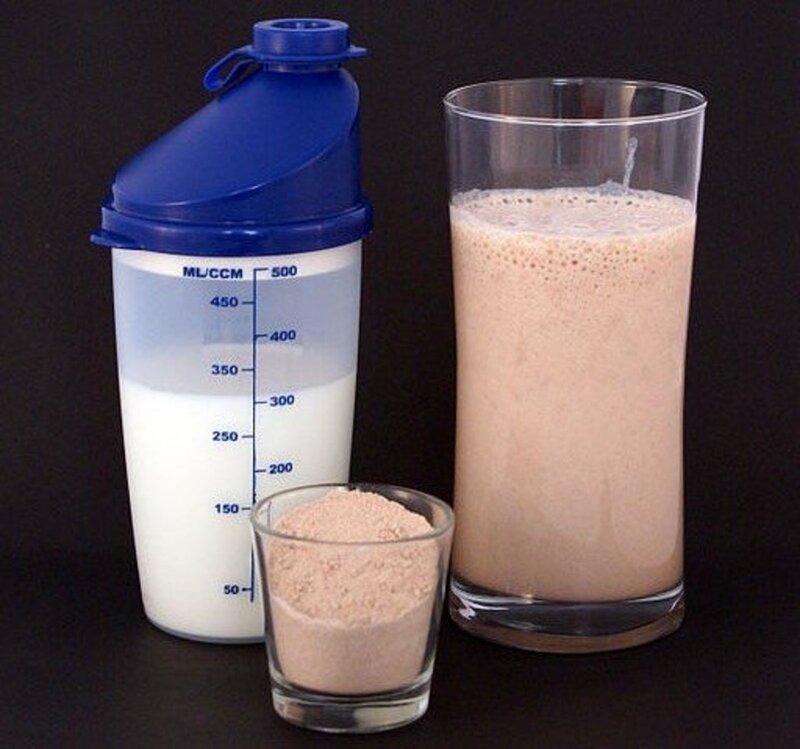 Using protein directly before and/or after your workouts is what is truly vital to recovery, while using casein protein before bed will most certainly give an extra boost to your recovery it is not 100% necessary. 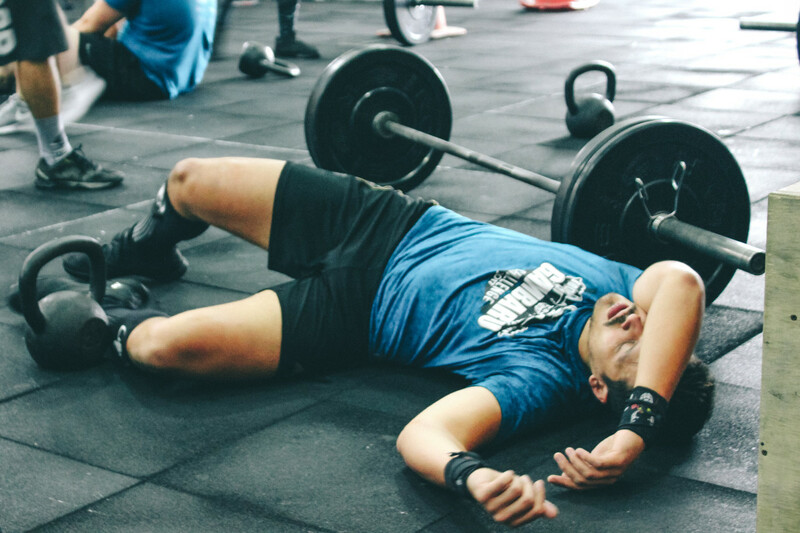 Unless you are training very hard, your post workout protein and some well deserved rest should do the trick for most people. As well, whey protein still makes a great morning shake! Best of luck with your training, I hope you find my insights and advice beneficial. 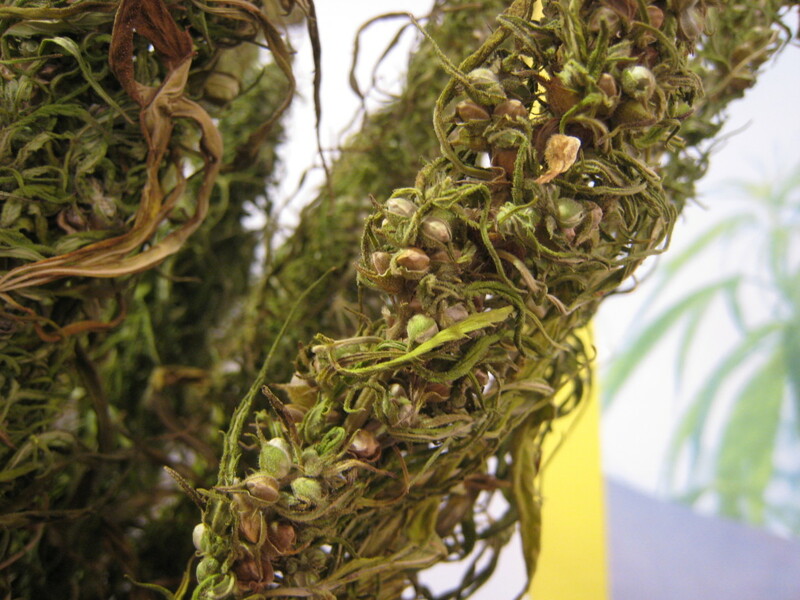 Is Hemp Protein Better Than Whey Protein?